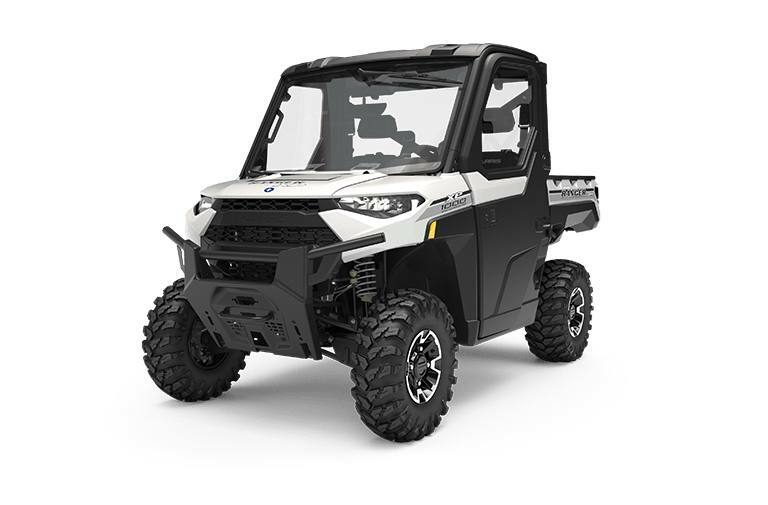 Looking for a new adventure vehicle? 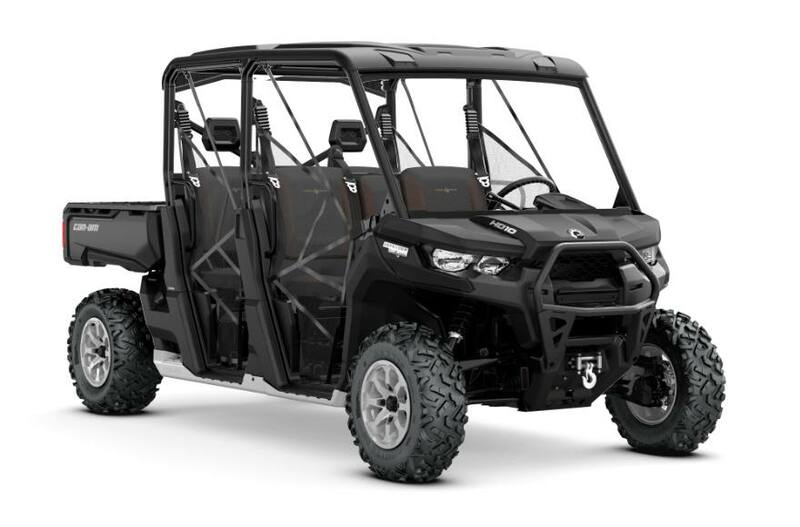 Antlers Motorsports has got you covered. 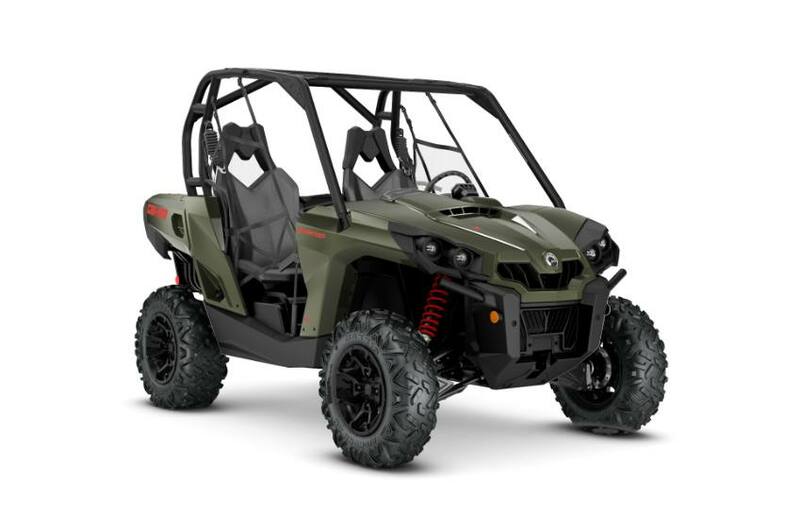 If you’re in need of a powersports vehicle, our staff will help you find the perfect fit! 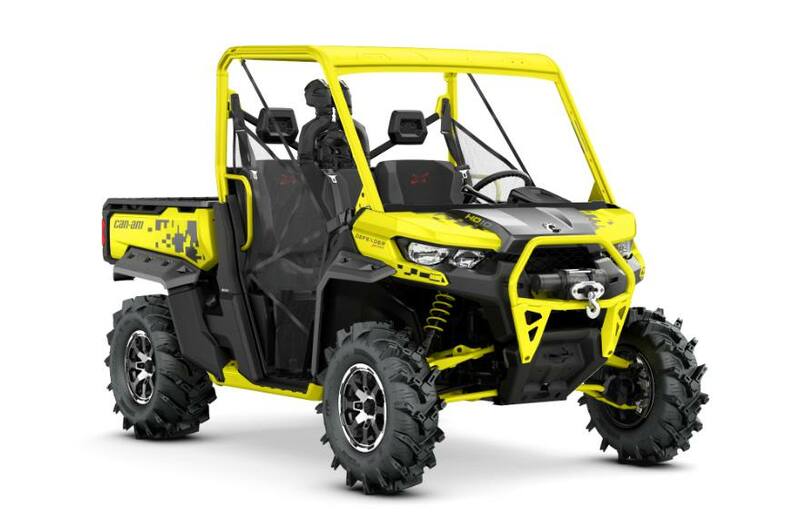 We want you to focus on the fun stuff - getting to the backcountry and exploring! 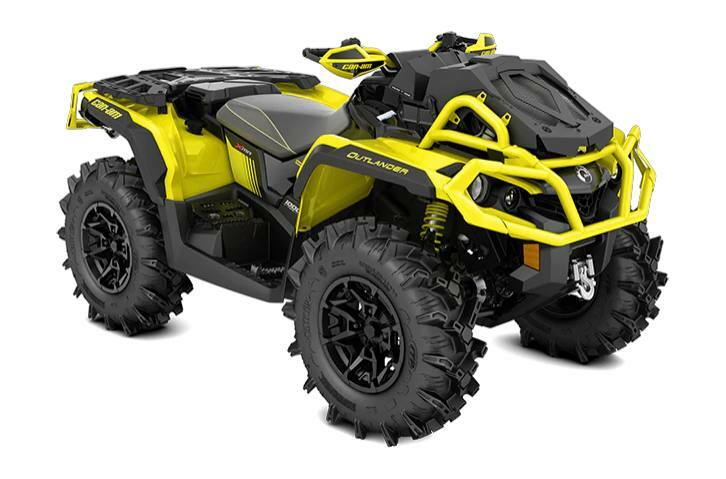 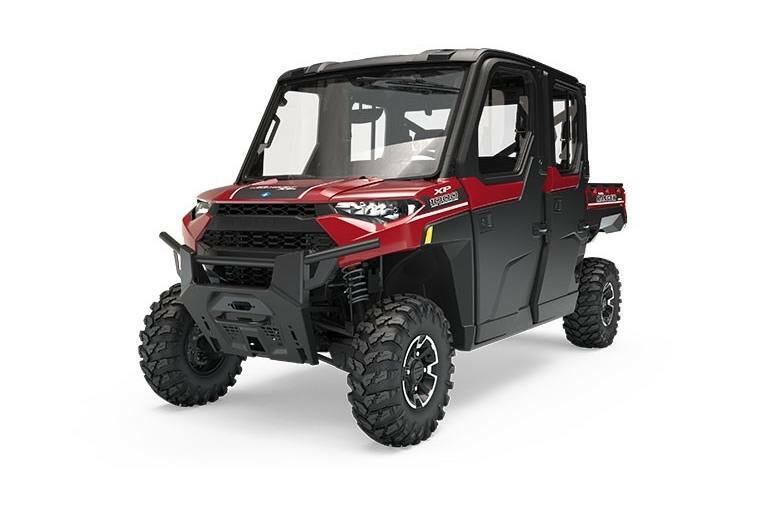 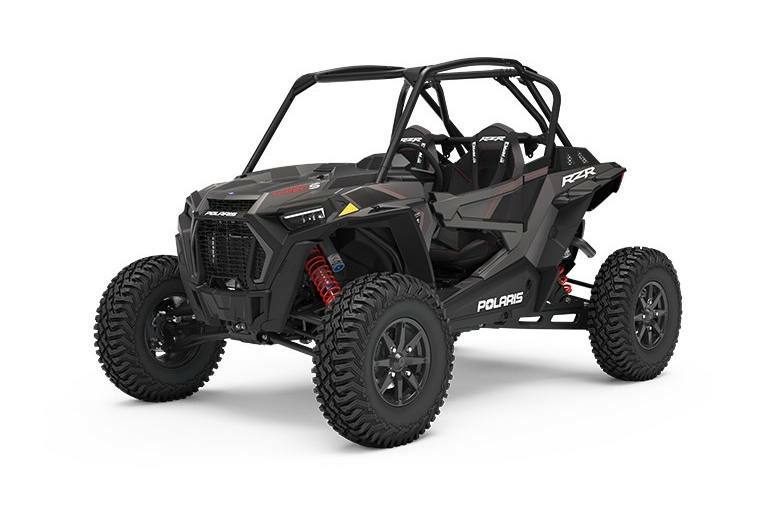 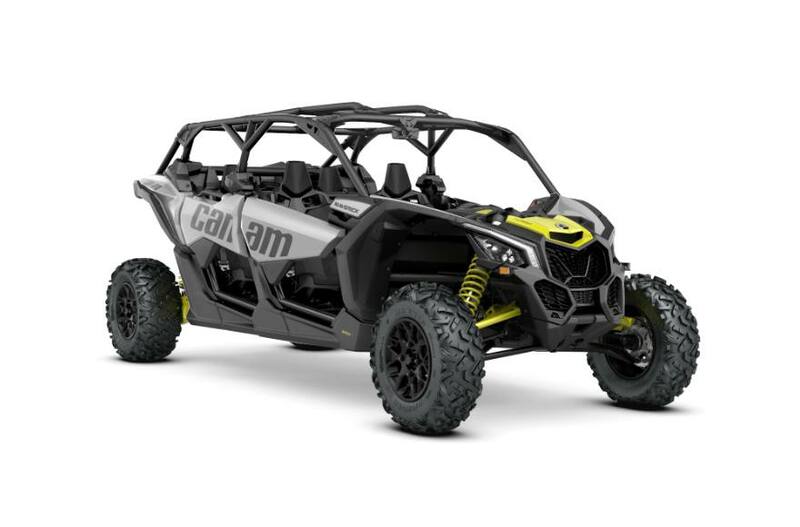 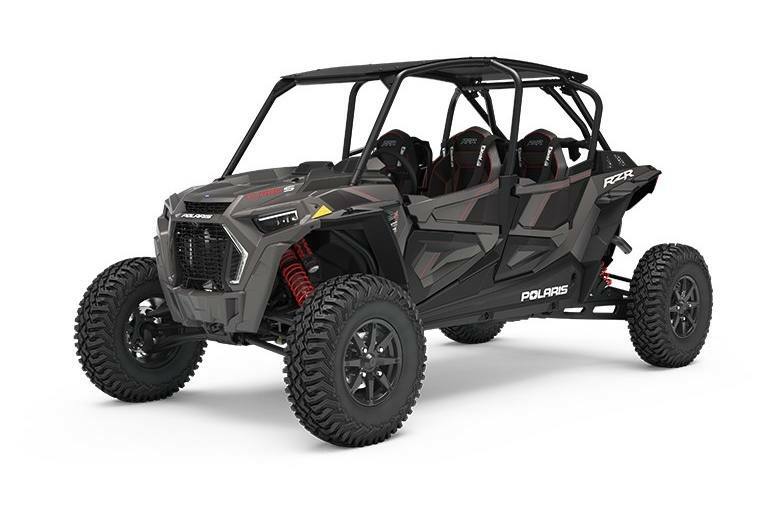 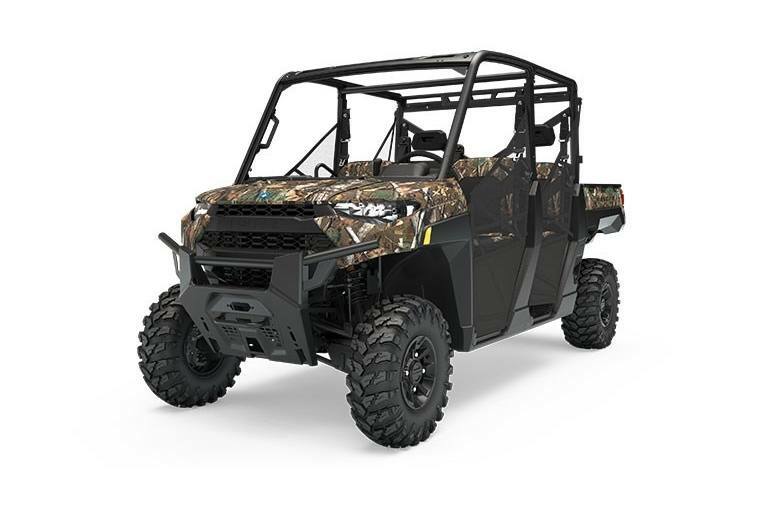 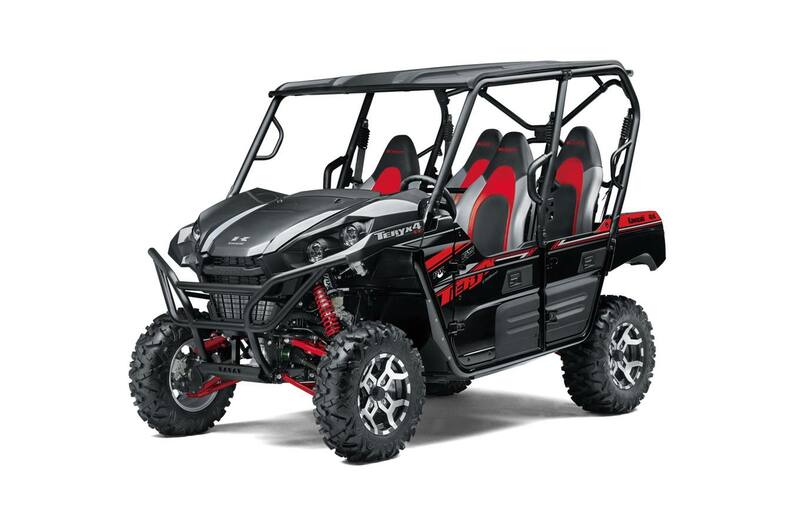 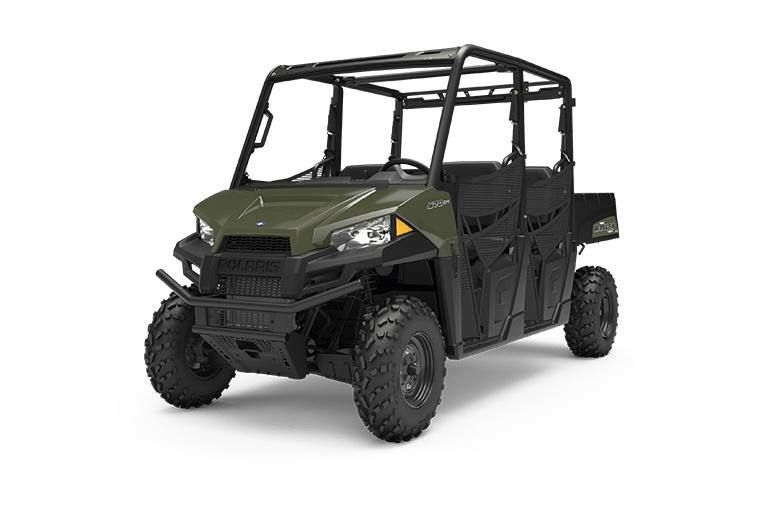 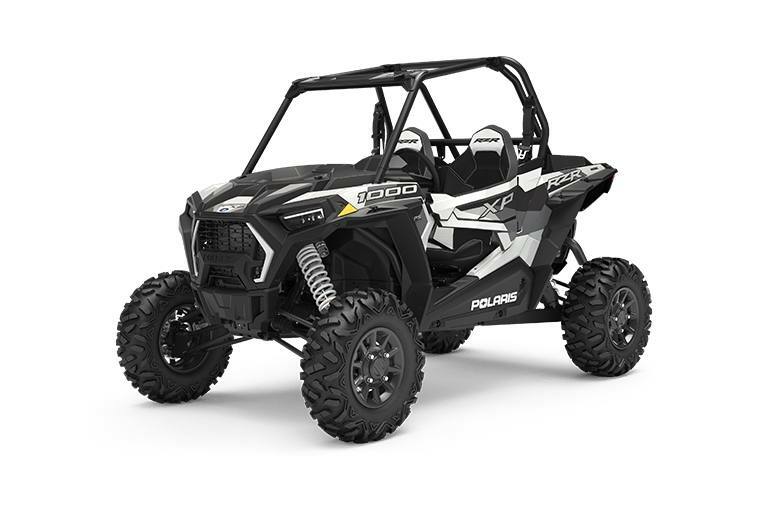 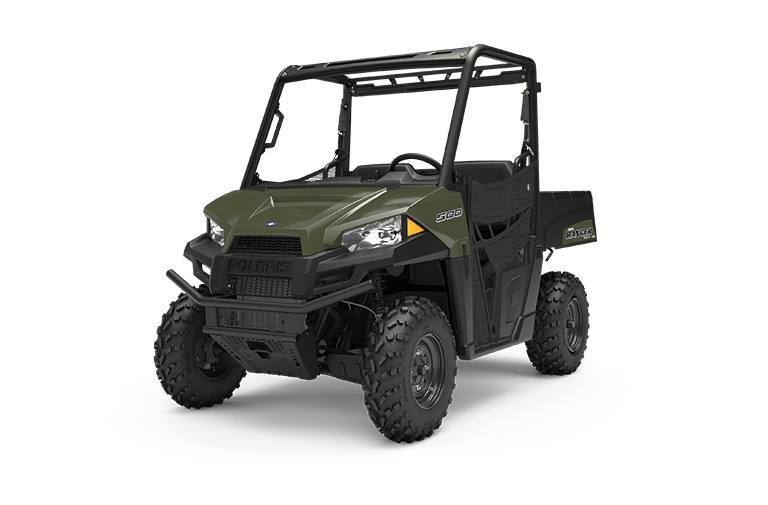 Visit us in Antlers, OK, to see our selection of powersport vehicles!